Large Corporates or global brands benefit from economic globalization and continues to grow in terms of comparative advantages across borders with synergy from integrated supply chain. When the large-scale disasters and catastrophes strike the Asia-Pacific Economic Cooperation (APEC) region - such as the 2004 Indian Ocean Tsunami or 2011 Great East Japan Earthquakes and Tsunamis, the impact on global value chain highlight the needs to promote business continuity planning/management (BCP/BCM). Disasters bring along the threats with opportunities in the market place. For mitigating the impact, most of the world leading corporates urge to allocate resources to further strengthen the disaster resilient capability and secure business environment. 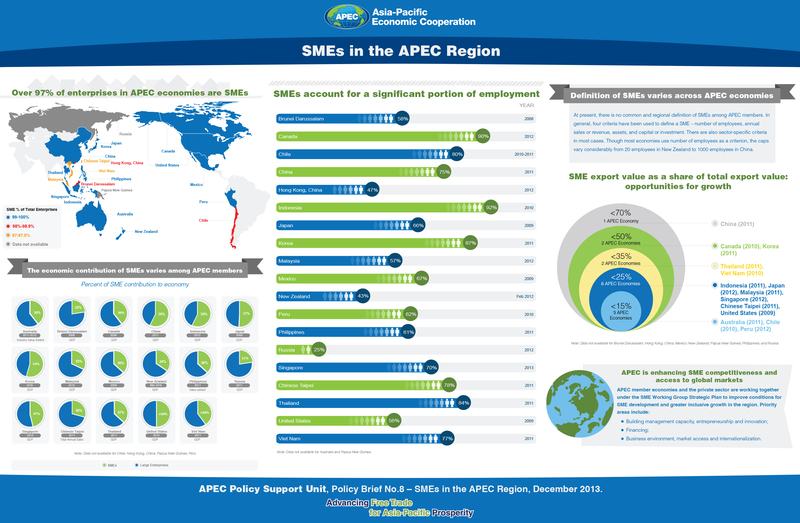 In APEC, each economy is unique in its geopolitical conditions, but common in its goal to be BCP/BCM capable. With missionary vision on promoting BCP/BCM. APEC deployed strategies in stages of preparatory work to managing risk and impact of large-scale natural disasters. APEC, as a pioneer, seeks to achieve the goal of sustainable quality growth and serve as learning points for interested economies who are in the midst of their BCP/BCM implementation. 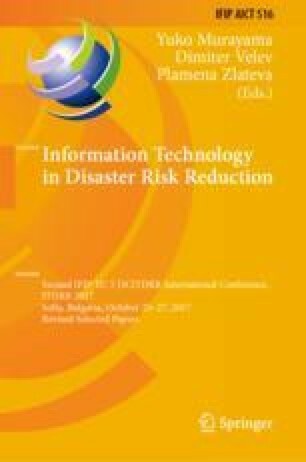 With review of the global and regional lessons learned from the large-scale disasters, this paper shared the regional efforts on disaster resilience, describe the strategic approaches and operational concept for emergency preparedness through technology and collaboration for enhancing global supply chain resilience across border.